You may throw the first stone if your mouth has never watered with the sight of a perfectly grilled New York strip or rump steak. 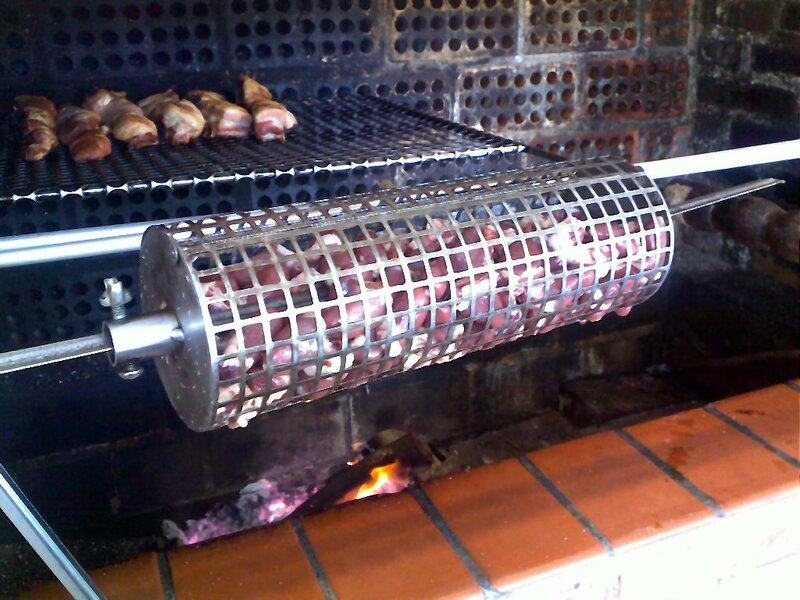 Well, if you are in Uruguay I`m 100% sure that no stones will be thrown, as it is virtually impossible to resist a “parrillada”. 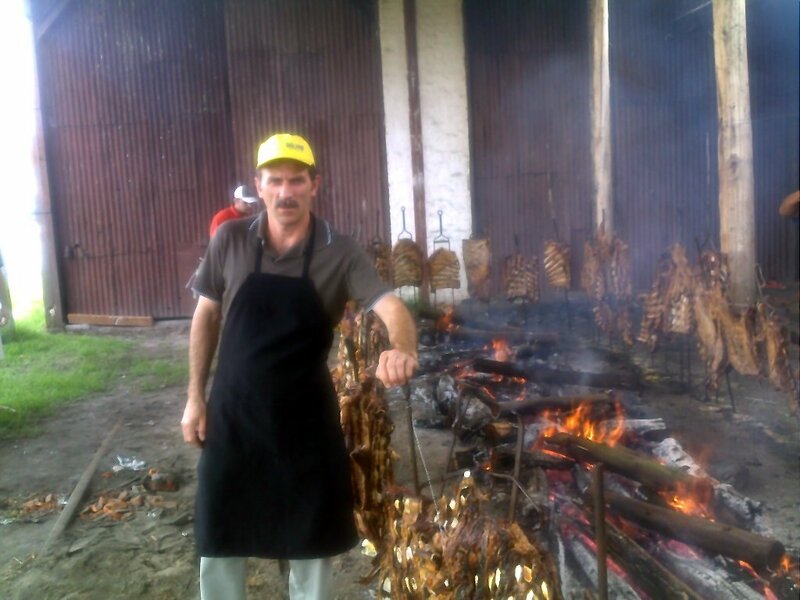 Grilling is taken so seriously in Uruguay that even before building their own houses they build the “parrillas” (the grills). Since the food is cooked only on fully burned charcoal, there is less smoke and hence the taste is much more preserved. 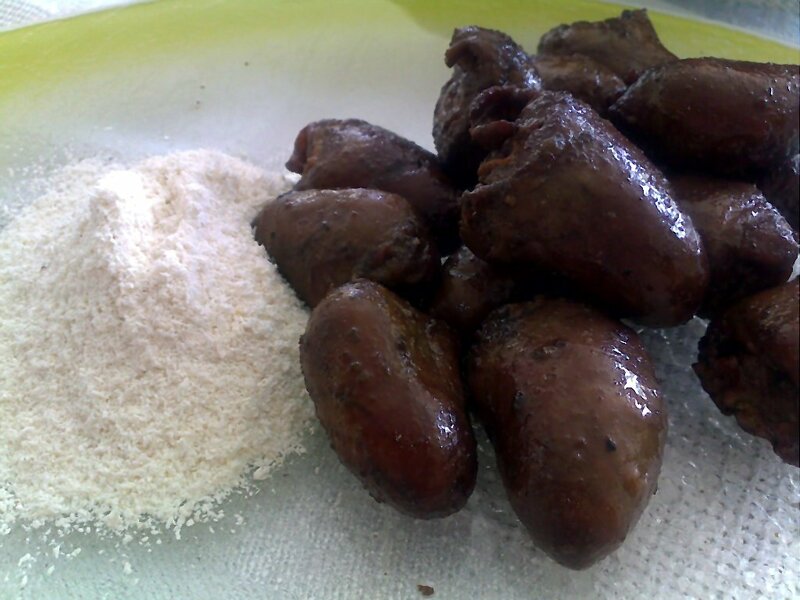 Commercial “parrillas” are, of course, much larger than the one depicted in the above picture, and can be found all over Uruguay. 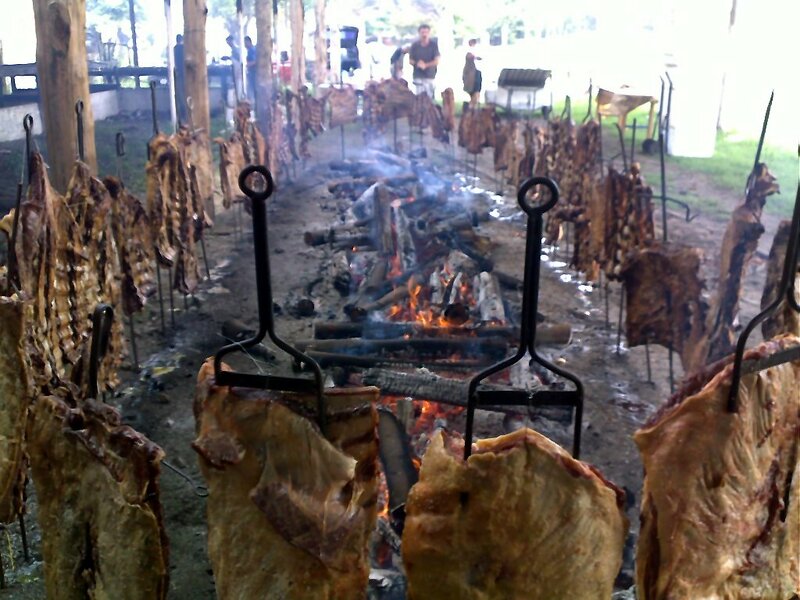 All I have to do is to drive a couple of hours (as I live a little bit more than 200 km from the Uruguayan border) and find myself in the city of Chuy where I can mix pleasure with pleasure, that is, I can simultaneously enjoy a “parrilla” and do some wonderful shopping. Chuy is a small town with a population of around 10,000. Although rather small it’s a busy commercial area, as the government allowed the existence of several duty-free shops, making the trip a not to be missed opportunity for buying electronics, perfumes and, what brings me here most often, wine (specially from Chile and Argentina, but also from Italy, France and a few other countries). 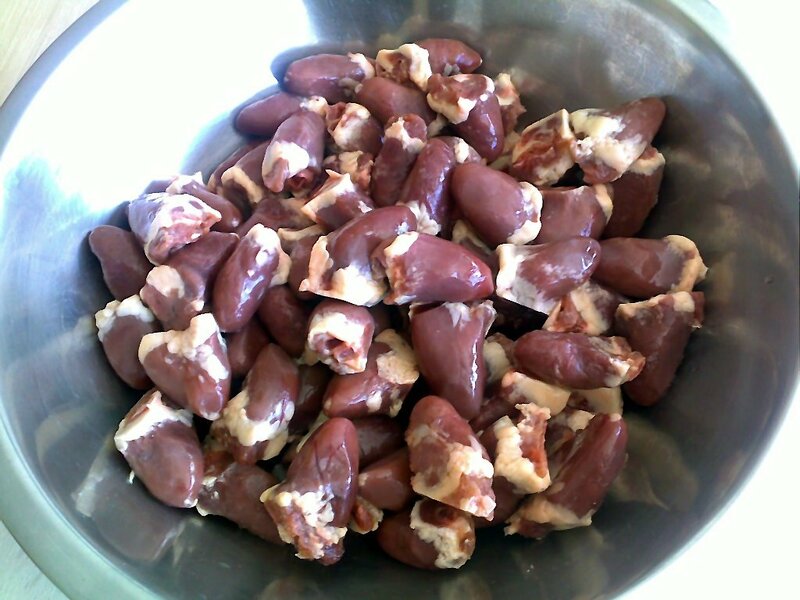 The “parrillas” found in Chuy are not among the best ones, specially considering what you can find in Montevideo, for example (I’ll write a bit about them at another occasion), but the meat in Uruguay is always of top quality. This time I went to “Entrecot”, a new “parrilla” right at the main street (Av. Brasil – GPS: 33.693023 Lat S, 53.452445 Long W) (Please, check the “update” at the end of this post). 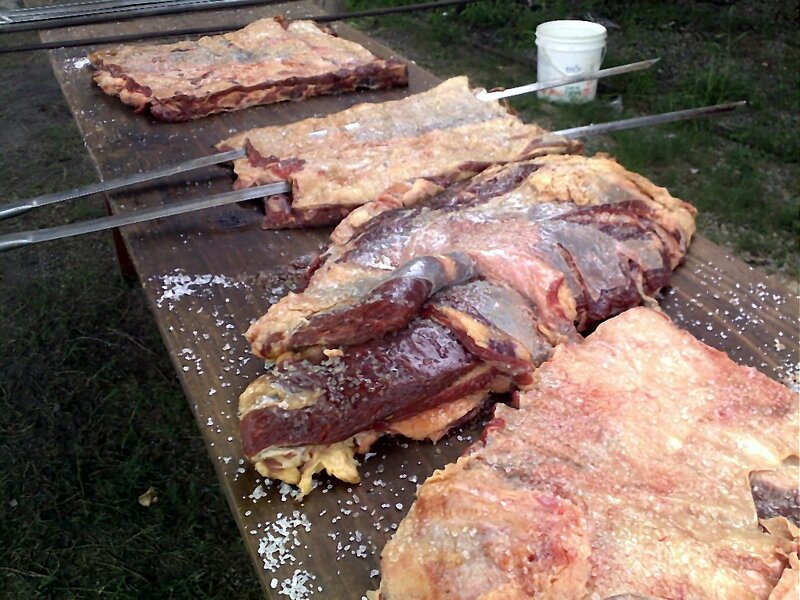 For lunch I had some traditional cuts, like ribs and a New York strip, and also adventured myself into “rinones” (kidneys), “chinchulin” (intestines) “molleja” (tymus gland) (these are the first 3 meats put on the grill in the above video) and “morcilla” (blood sausage). 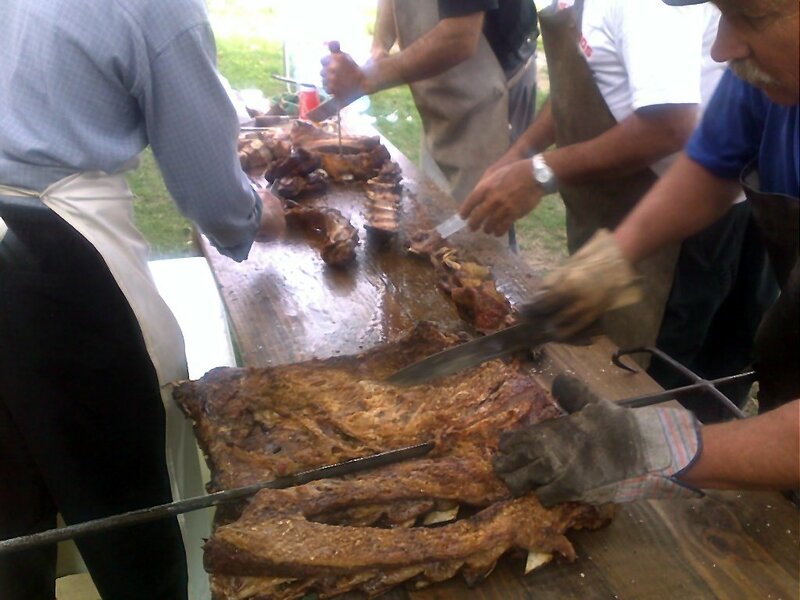 We paid US$ 15,00/person for a service of the type “eat as much as you can”, including beer. A real bargain. UPDATE: Last weekend (December 5th, 2009) I’ve returned to Chuy looking for some Christmas gifts, and once again had lunch at “Entrecot”. Don’t waste your time, the place is simply terrible now. Bad, really bad. Guess I’ll have to look for other options. It seems that “Spetu’s”, on the Brazilian side of the border, is the place to eat now. Haven’t been there though.